VIZBOX were delighted to design and manufacture a bespoke enclosure for SIGMA who are based in Düsseldorf, Germany. SIGMA was founded in 1977 and has 54 employees. They specialise in professional presentation technology, sale and assemble media technologies and have a rental service for event technology. 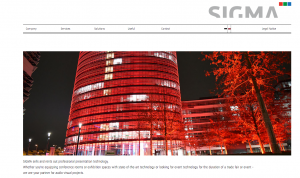 Sigma recently planned and implemented a media technology project at the iconic Kunsthalle Düsseldorf. 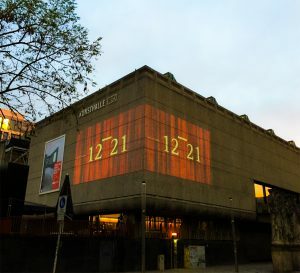 The outdoor projection part of the AV solution, took place from 30 November to 26 December on the facade of the infamous Kunsthalle Düsseldorf . Opening its doors in 1967, Kunsthalle Düsseldorf instantly became a pillar of the art community and a temple of possibilities, a place free of bias, a nucleus of inspiration, hotbed of discussion, aesthetic pioneer and occasionally agent provocateur. Towards the end of 2016, Kunsthalle Düsseldorf hosted a fascinating exhibition, namely Edition 12-21. According the the Edition 12-21 website, the Düsseldorf artists make a clear statement in the urban context for their city; The Kunsthalle Düsseldorf, which will celebrate its 50th anniversary at the Grabbeplatz in 2017, will also be a part of this artistic fabric, which is a sign of confidence in regional culture. Participating were 21 well-known Düsseldorf artists. The background of the performance was the support of the wonderful award-winning Dementia charity, Rudi-Assauer-Initiative . SIGMA was responsible for the planning and implementation of the projection. 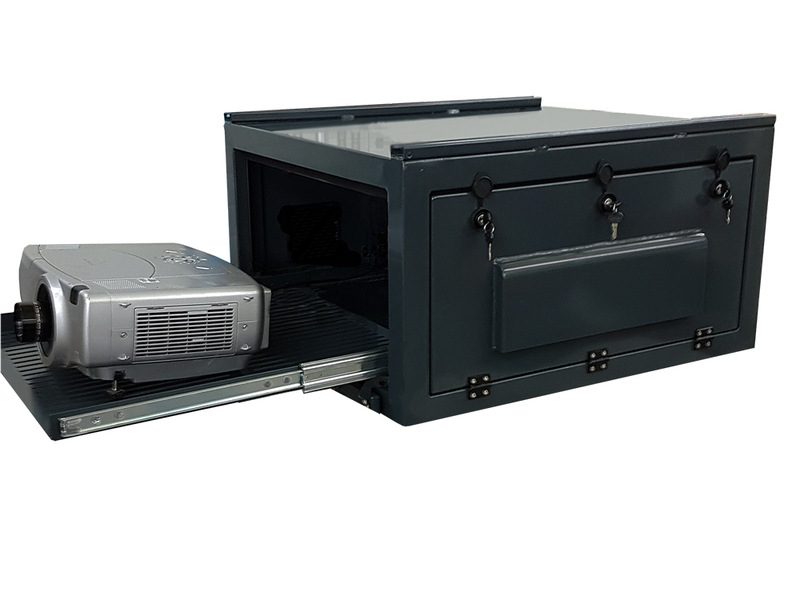 The project utilised two high-performance projectors, and one of them, was placed in the VIZBOX enclosures on a 5.5 m high outdoor truss-tower. See the photo result of the outdoor projected image. Sincere thanks to Volker Schräger-Enkirch for his valuable feedback on this interesting project.